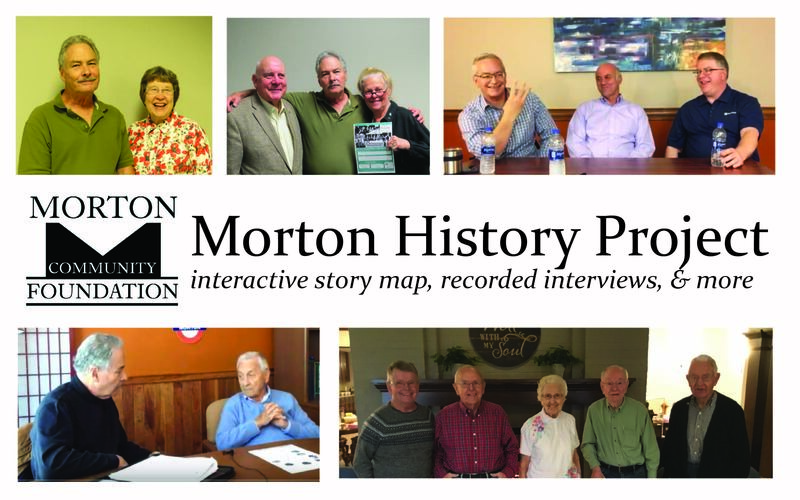 The Morton History Project launched in 2018 to document people and places from Morton's history. 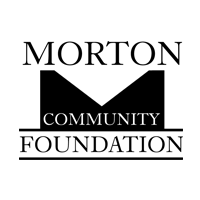 Made possible by a grant from the Morton Community Foundation, the Morton Chamber of Commerce collected oral and written histories of Morton community members to catalog and share in partnership with the Morton Community Library. This collection is a sampling of the stories that could be told. We know there are countless others with stories to tell. We hope this project will inspire any and all to document, record and tell your stories for future generations to see. The stories matter. The resources developed for this project are below, should you want to continue recording Morton stories long into the future. We look forward to it! A digital Story Map was developed that residents can use to explore places from the community's past. A special thanks to Mary Lynn with the Morton Public Library for gathering the photos shown on the storymap and providing historical information from the Local History Collection Archives. Jacob, Eleanor who turned 90 in 2018. 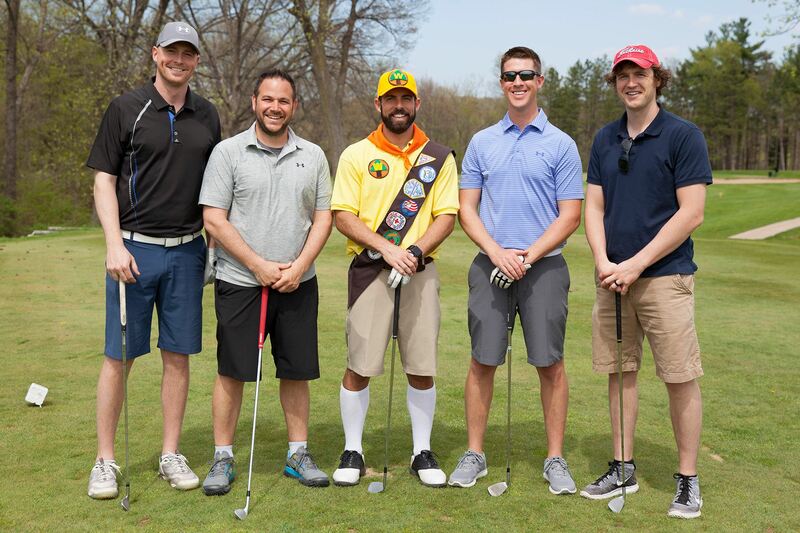 Zobrist, Noah who captured Morton history for the Morton Times. His stories are published online here. Mason, Craig shared the tribute her wrote about his father, Ramon Mason and references many wonderful memories of Morton's people & places. Kutcat, Gary remembers coming to Morton for dances at the Village Hall. A special thanks goes to our Morton District 709 Journalism Class and their teacher Kristina Koehler for their participation in the project too. We were delighted to incorporate stories from multiple generations of Mortonites. Stay tuned for their Morton memories too! Morton stories were collected via a questionnaire that all current and former community members were invited to complete. Anyone interested in continuing the project are invited to utilize these resources and make them their own! Online Questionnaire: Complete the online questionnaire here. Printed versions: of the questionnaire are available for pick up at the Morton Chamber of Commerce or you can print your own! Download a printable version of the questionnaire here. Oral Histories: Those interested in capturing oral histories can use the attached interview questionnaire form here. To schedule an audio or video recording at the Morton Chamber of Commerce or the Morton Library, please call 309-263-2491. Read the Oral History Interview Tips here. Be sure to obtain your narrator's consent using this form too. This form will be required for inclusion in the project.